GED classes are offered throughout Martin County. ¨ Requirements for GED registration is a passing score of 145 on the GED Ready test. All Students have access to Distance Learning resources. 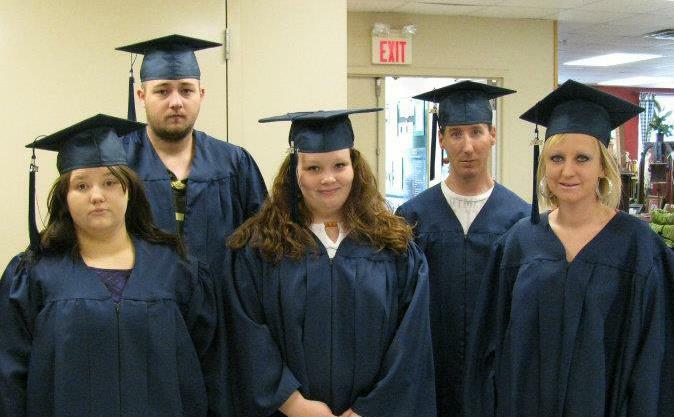 Martin County Adult Education only provides services to residents with a Kentucky Address.